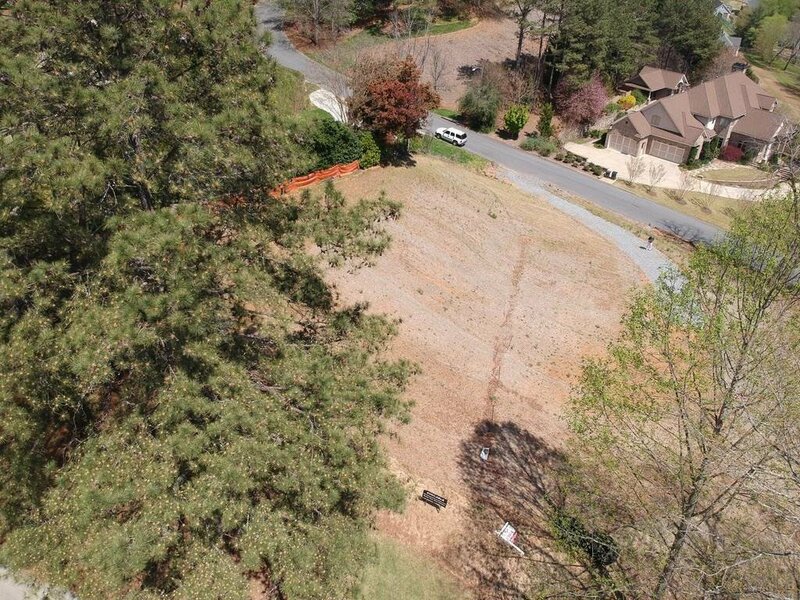 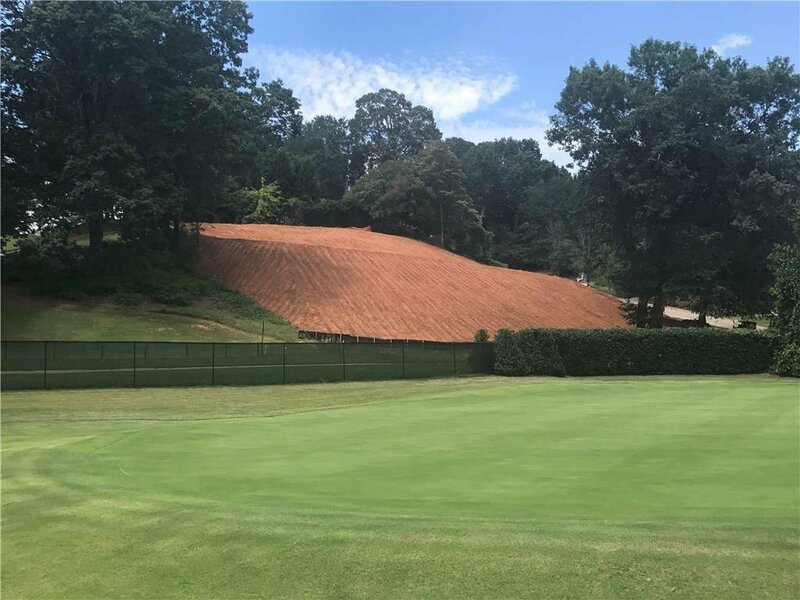 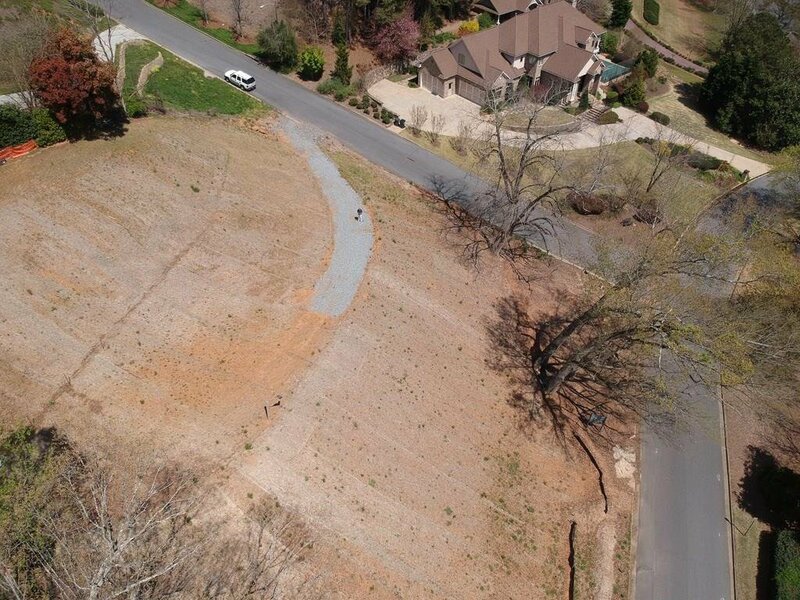 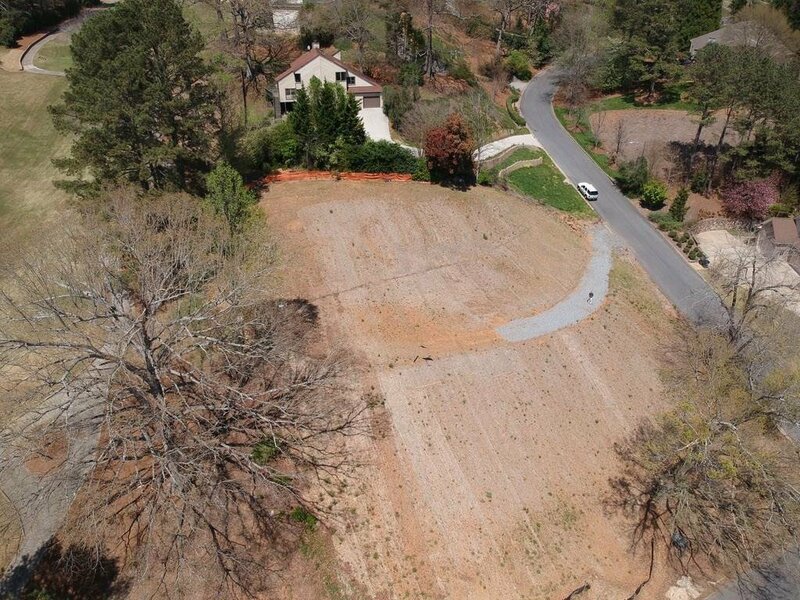 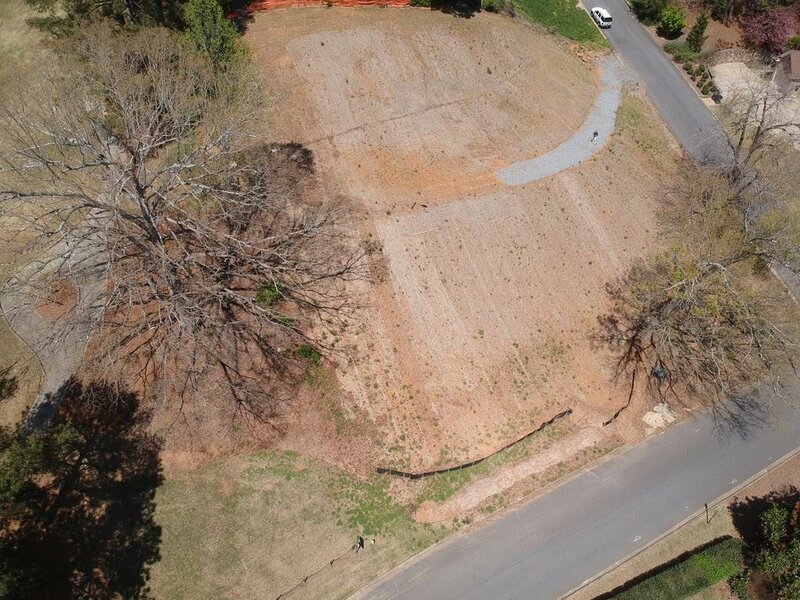 Build Ready - Re-Developed Lot in Atlanta Country Club Golf Course Lot with Panoramic views of the 3rd Green, 4th tee box, golf course lakes and river corridor. 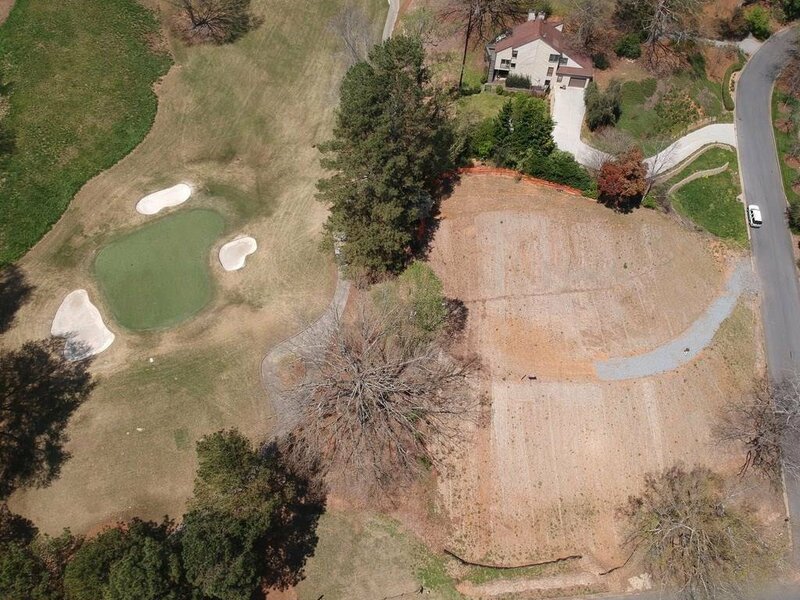 Just under an acre - perfect opportunity to build your dream home on one of the most exceptional lots on the course. 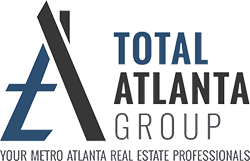 The purchase price is reflective of a 5,500 square foot home with $300 per square foot construction allowance. 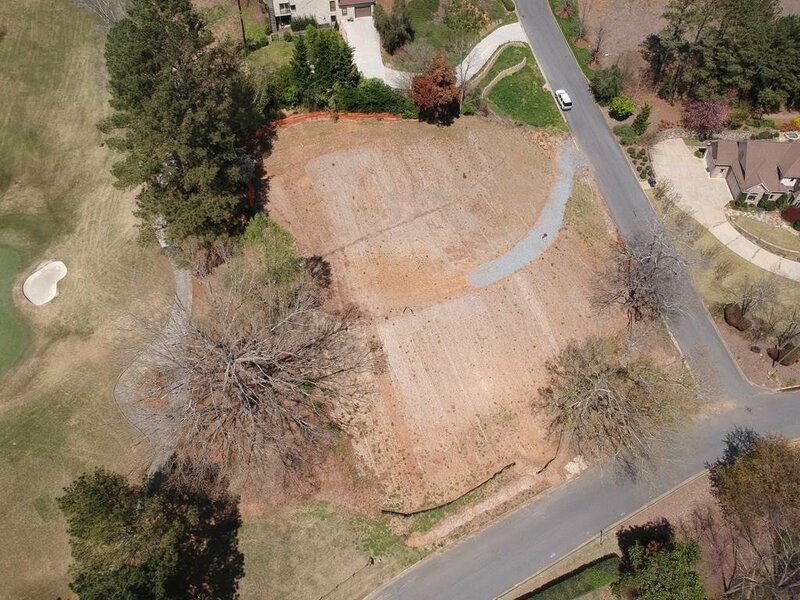 Buyer is more than welcome to use their own builder.